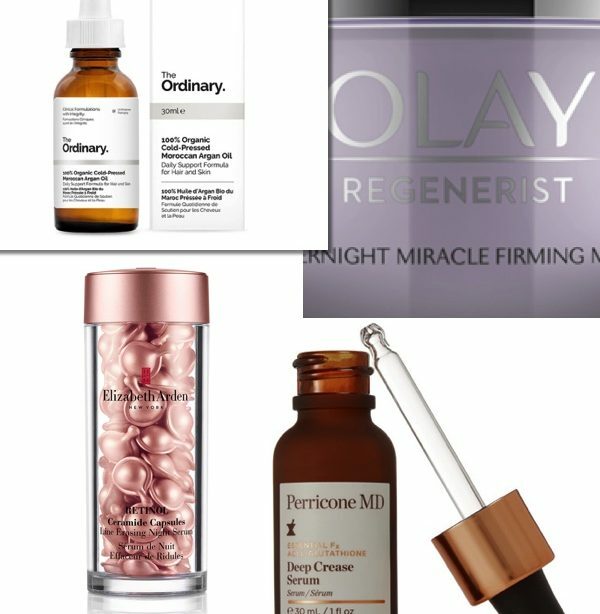 Whether you need a skin lift or firmness, there are some ingredients that work like magic. They are super-charged with antioxidants as well as anti-ageing properties to plump your skin. And with this, no surgery is needed. Here are some of the best ingredients to help your skin this 2019. Cheers to a year of warrior-like skin protection, hydration and glow. An active ingredient that helps rebuild new collagen as well as elastin into skin. Copper improves skin firmness, elasticity as well as thickness. And it is also infused with anti aging properties. Keeping wrinkles and uneven skin tone at bay. A water based ingredient that plumps and hydrates skin, often found in facial serums. Well known for its skin benefits, especially alleviating dry skin, reducing the appearance of fine lines as well as wrinkles and redness. Also known as Linoleic acid and omega-6 fatty acid, vitamin F is a skin-barrier strengthening essential fatty acid found in rosehip, sunflower, olive and flaxseed oils. A rich ingredient that helps to keep the skin’s lipid barrier strong and to deliver a healthy-looking complexion. Now popular due to it’s effectiveness in treating acne and breakouts by reducing oil production. It also brightens, hydrates, and enhance collagen production while reducing hyperpigmentation. With it’s amazing new formulas, Retinol is an anti-ageing ingredient that increases cell turnover and boosts collagen for a smoother complexion. However, always use with an SPF. An ingredient believed to be skin-soothing and anti-inflammatory, with a restorative effect. It fights and neutralizes free radicals, which is the main cause of ageing, as well as reducing damage from sun-rays. The new go-to anti-aging ingredient derived from bitter almond extract, mandelic acid removes dead skin cells, treats pigmentation, scarring and acne. It helps to accelerate cell turnover by dissolving the tiny bonds that hold skin cells together, removing dead skin on the surface of the skin that can lead to dull complexions as well as fine lines.